A Cape Town Sandy Bay tagged image from photographer – Ranpuba as published on Flickr. 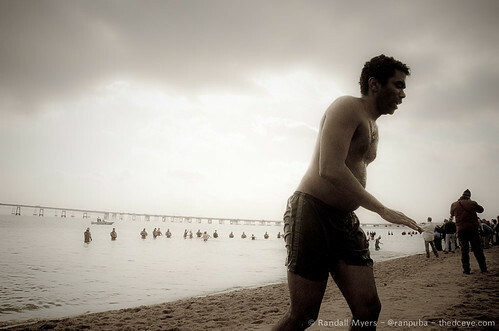 From the 17th Annual Maryland State Police Polar Bear Plunge at Sandy Point State Park on the Chesapeake Bay. The plunge raised funds for Special Olympics Maryland. CLICK HERE to submit your Cape Town news. This image – – was automatically curated and published using the WP Robot plugin – CLICK HERE to try WP Robot for WordPress – a massive time saver. Recycle, Repurpose, Reuse & Win some Rands!